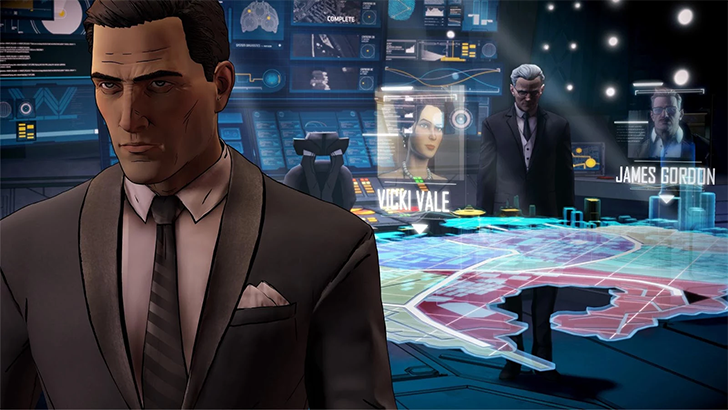 Telltale Games has won critical praise for titles like The Walking Dead and The Wolf Among Us, but that was not enough to keep the lights on. A flood of now-former employees report that Telltale is closing its doors in the near future after laying off most workers. Telltale has not officially confirmed any changes as of yet, but this looks like the end. 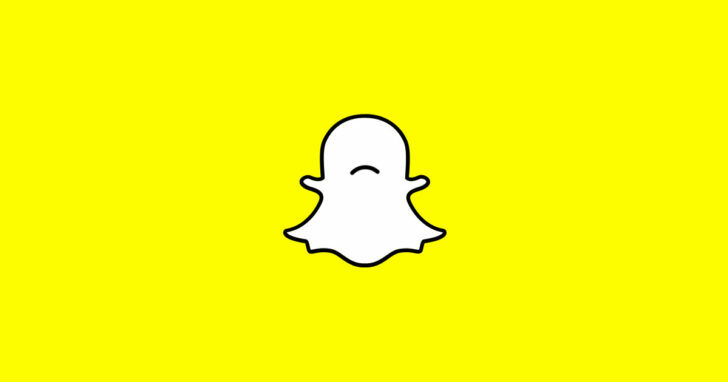 According to a report from The Information, Snap (of Snapchat fame) has recently laid off about two dozen people, most of which were in the content team. 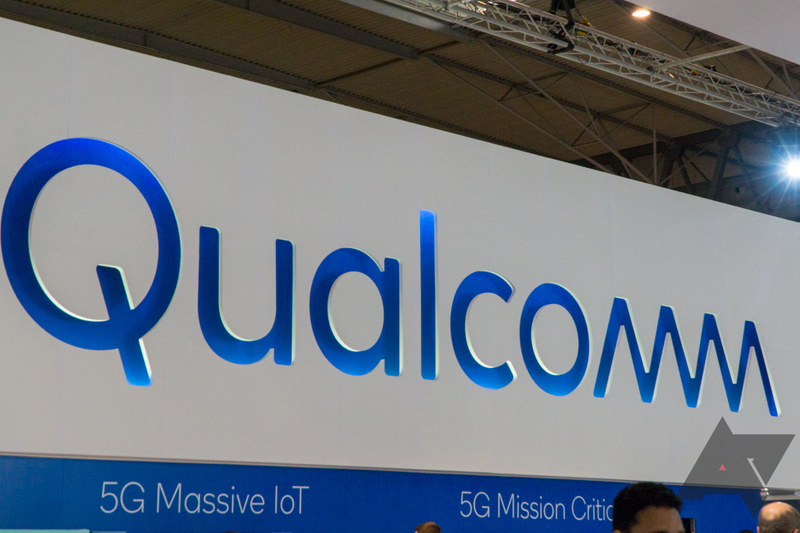 These firings seem to fit in line with the company's financial difficulties and overall attempts at consolidation, as well as the recent setbacks for the platform's original content. 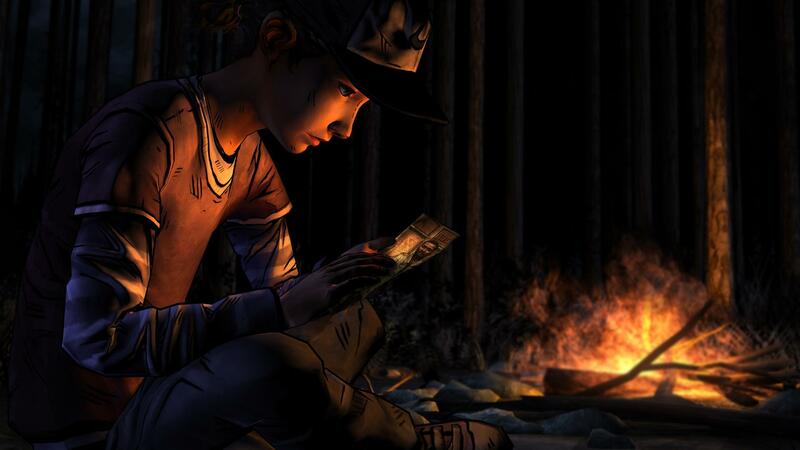 Telltale Games CEO Pete Hawley said, "Our industry has shifted in tremendous ways over the past few years. The realities of the environment we face moving forward demand we evolve, as well, reorienting our organization with a focus on delivering fewer, better games with a smaller team." A representative for the company said the restructuring will not affect previously announced games, like the upcoming seasons for The Walking Dead, The Wolf Among Us, and Game of Thrones. The business world is a harsh place and failures to perform adequately can have painful consequences. This is the unfortunate reality that almost 3,000 ZTE employees are about to face, according to Reuters. 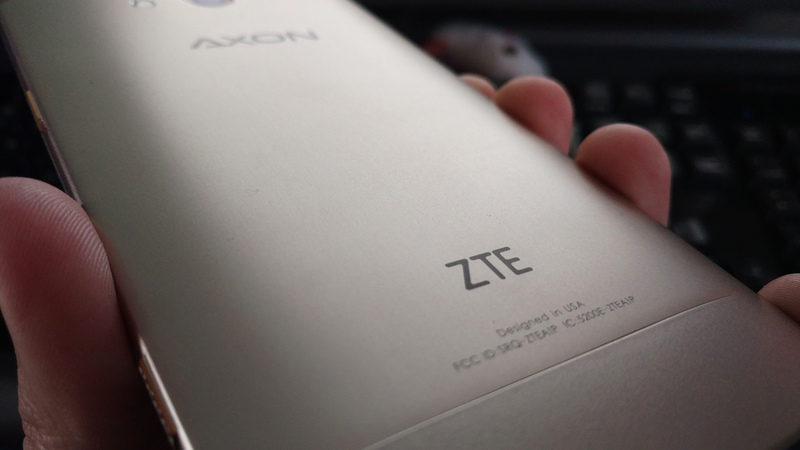 Overall, about 5% of ZTE's global workforce will face the axe. 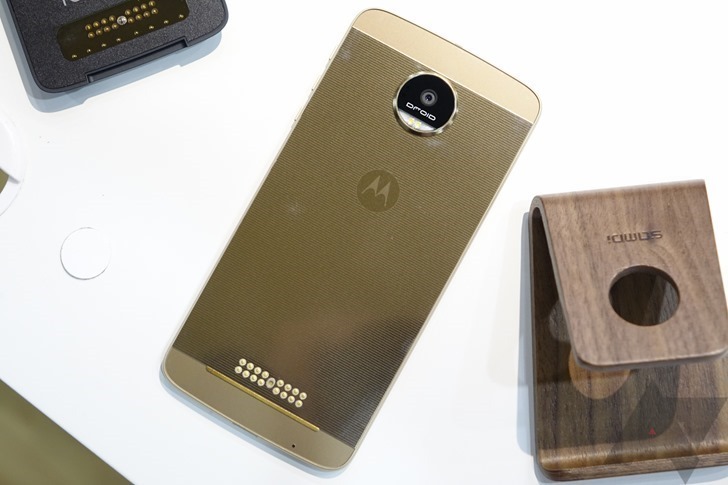 One source told them that over 700 employees would be asked to leave of the over 1200 Motorola currently employs. 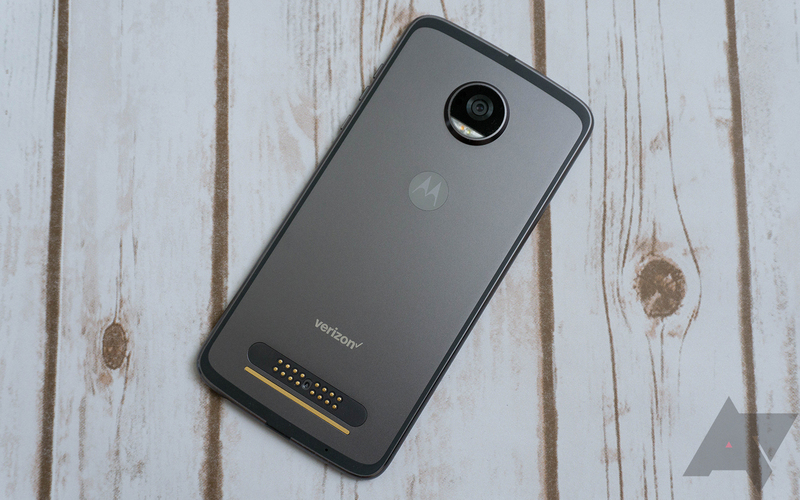 No doubt Lenovo hopes to cut costs by integrating much of Motorola's software and hardware development into its own smartphone unit. Amazon's Fire Phone, the logical smartphone extension of its Kindle Fire tablet series, is a dud. 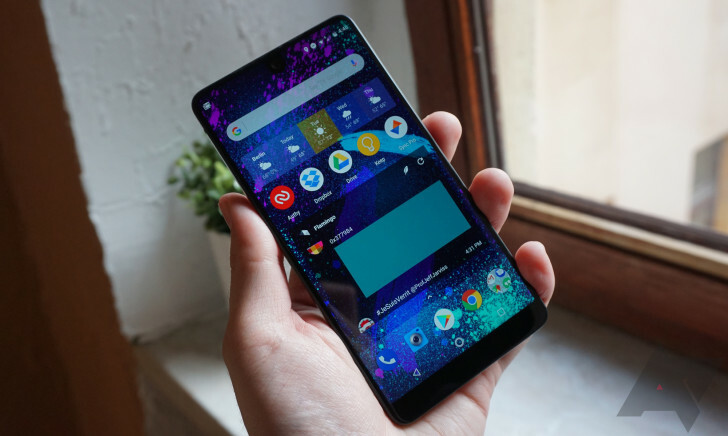 A combination of lackluster reviews, carrier semi-exclusivity, and most of all being tied into Amazon's app and service environment have made it more or less a total failure. 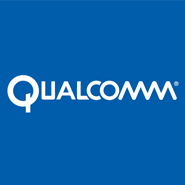 The company never publishes hard data for its hardware sales, but casual observation and constant discounts (sometimes more than $500 off of the original $650 off-contract price) imply that the product has been a wash. 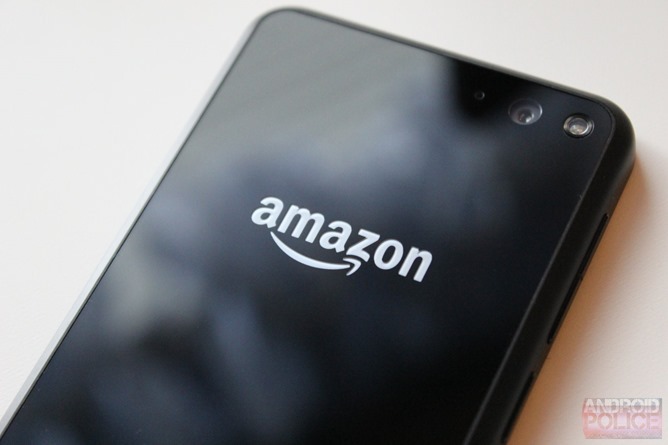 The Wall Street Journal is reporting that Amazon isn't eager to continue in the phone market. According to the paper, "dozens" of engineers in the Lab126 hardware team have been laid off.